You can also Make a donation online anytime. 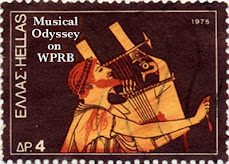 Founded in 1940, WPRB is the oldest college FM radio station and can be heard throughout New Jersey and much of the Philadelphia area. While the station is located on Princeton’s campus, it receives no direct funding from the University. Listener donations pledged during this drive will be directed towards the station’s operating budget. 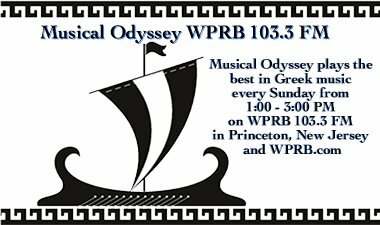 If you ever listen to Musical Odyssey, I hope you will be able to call in to support the show and the station.